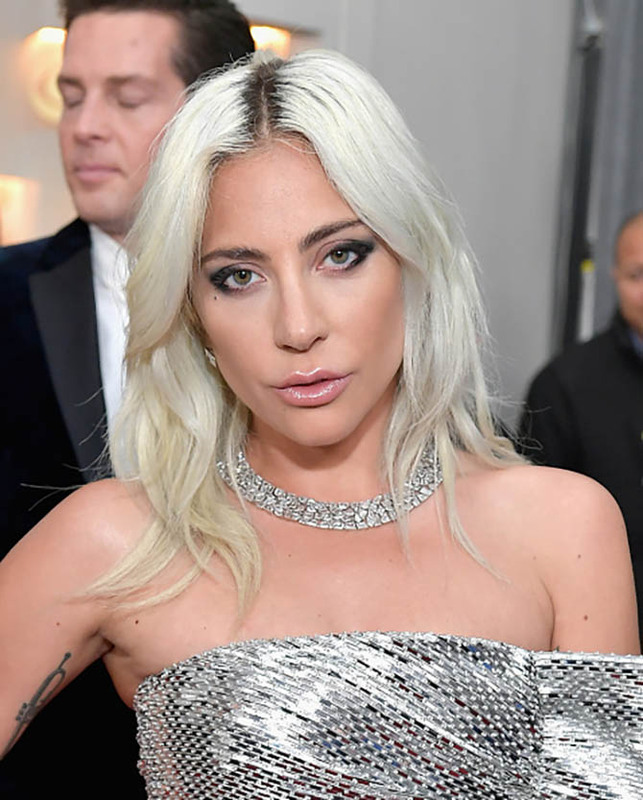 Anything can happen at the Grammys jewelry-wise. 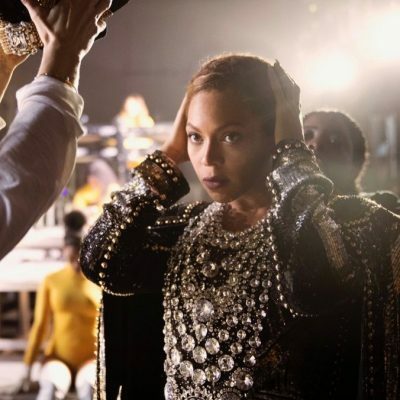 Sometimes the biggest night in music is about personalities and costumes more than the jewels. Well, this year that was not the case. 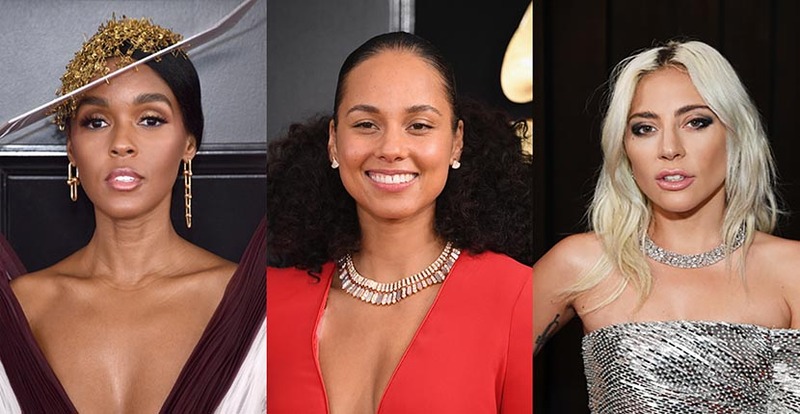 The musicians wore some of the biggest names in the jewelry business and showed just how to make them look super cool. See highlights below. 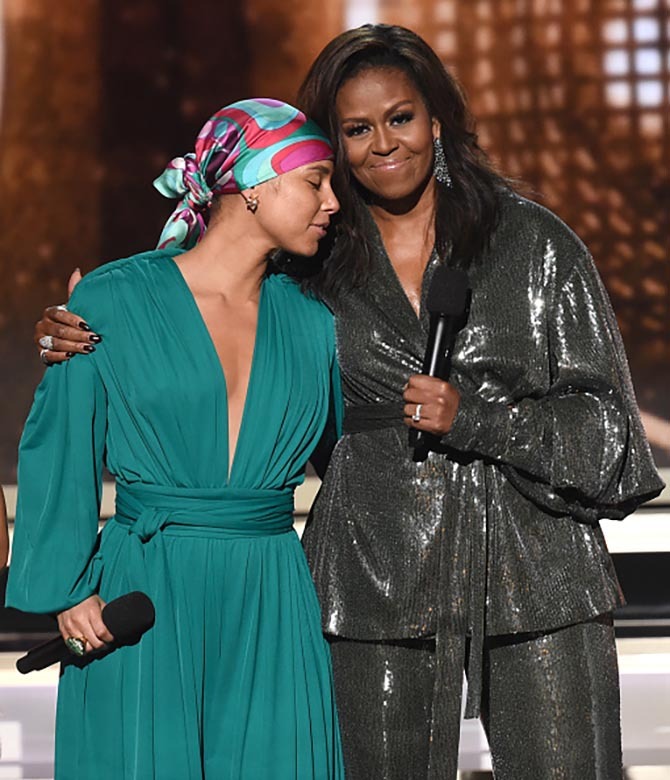 Host Alicia Keys wearing a 1970s David Webb ring from Jill Heller Jewelry as she embraces Michelle Obama who electrified the crowd with her appearance. Lady Gaga wore a necklace from Tiffany’s Blue Book collection featuring 237 uniquely cut diamonds. Each of the gems is different and irregular, chosen specifically to fit into an intricately connecting puzzle. The manufacturing process took a year. The gems weigh a total of 91-carats. 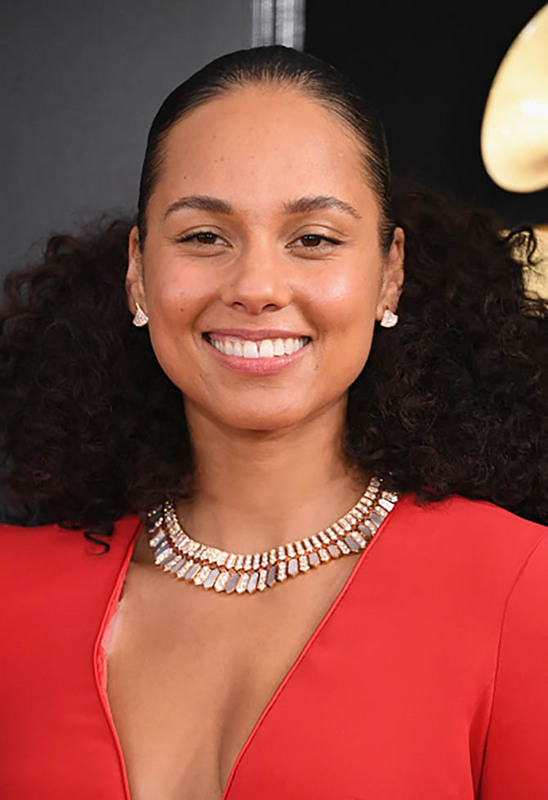 Alicia Keys wore a Bulgari mother-of-pearl and diamond necklace. 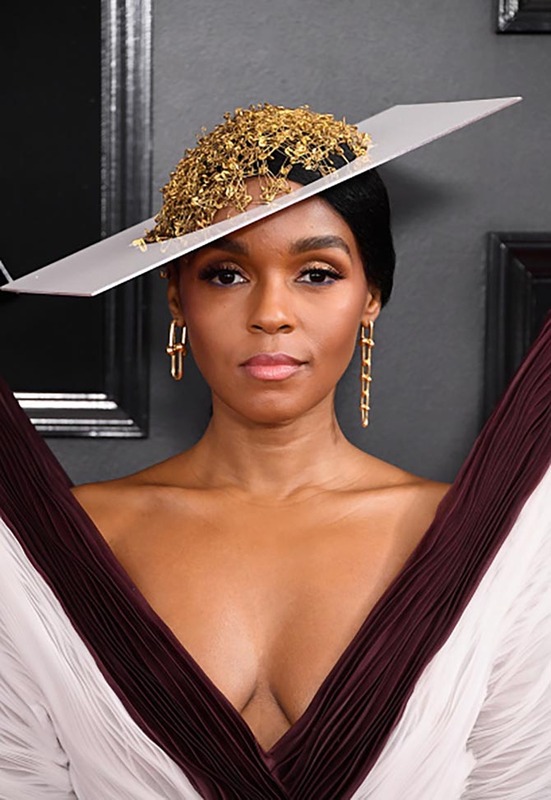 Janelle Monáe wore gold earrings from Tiffany’s HardWear collection. 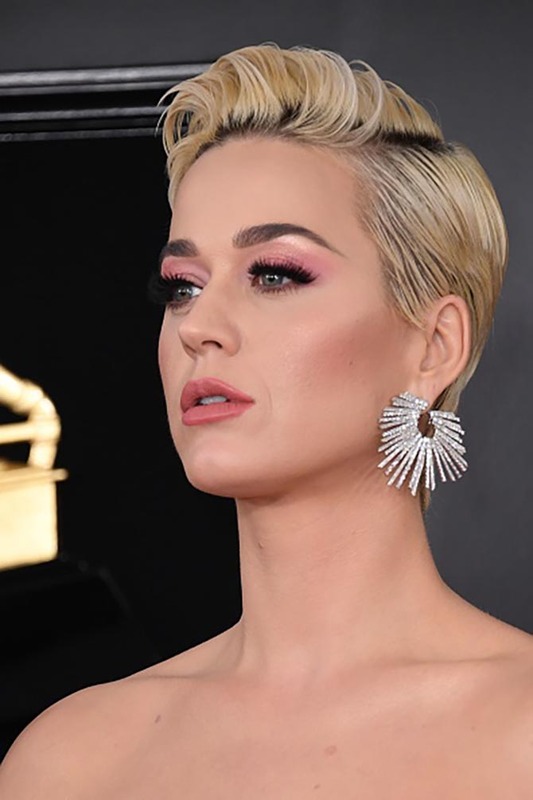 Katy Perry in an earring by the Parisian label Djula. 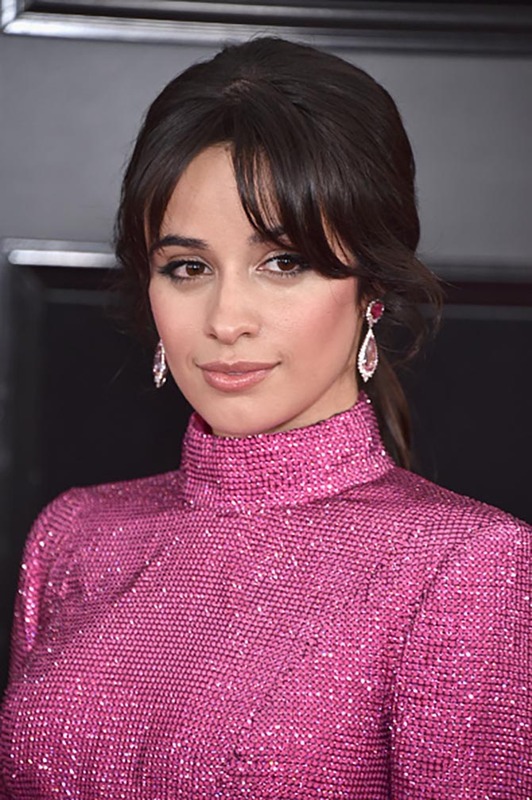 Camila Cabello wore morganite, spinel and diamond cluster drop earrings set in 18k yellow gold and platinum. 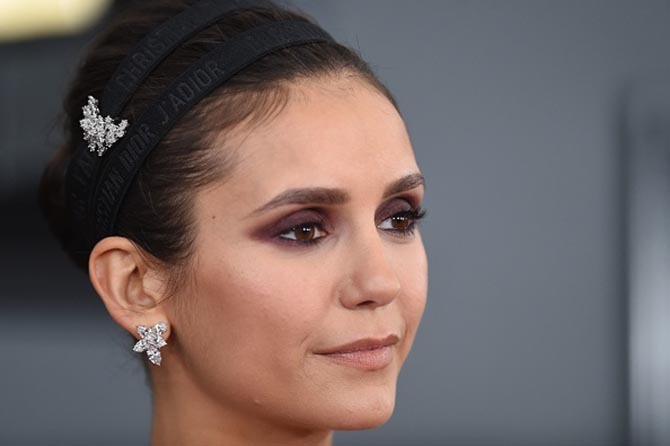 Nina Dobrev wore Harry Winston diamond cluster earrings and a diamond crescent brooch. Anna Kendrick wore earrings by Nikos Koulis. 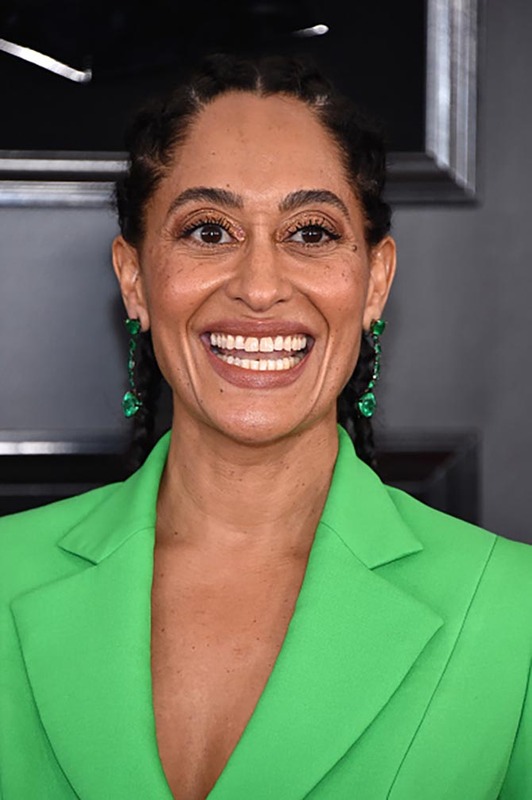 Tracee Ellis Ross wore emerald earrings by Lorraine Schwartz. Maren Morris wore earrings by Lorraine Schwartz. Bebe Rexha wore diamond jewelry by Hearts on Fire. 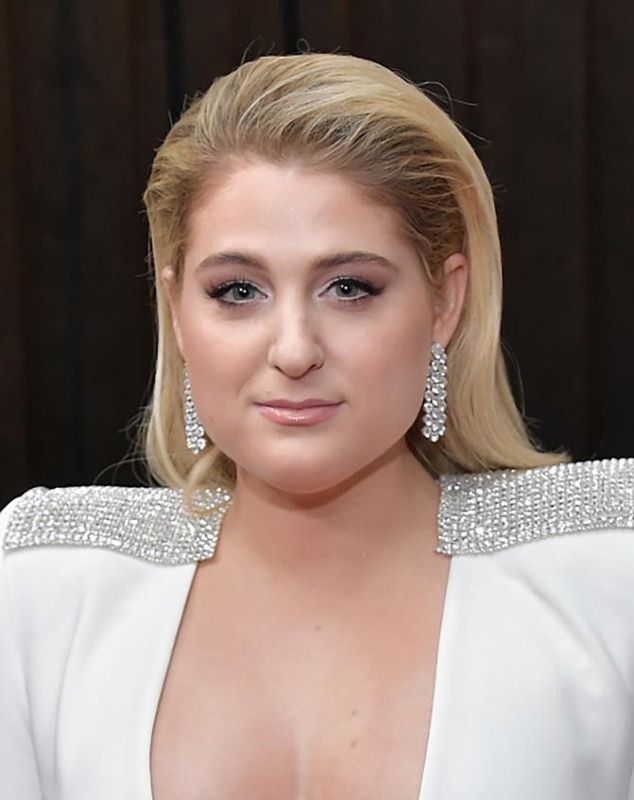 Meghan Trainor wore Forevermark 32.78-carat diamond and platinum earrings. 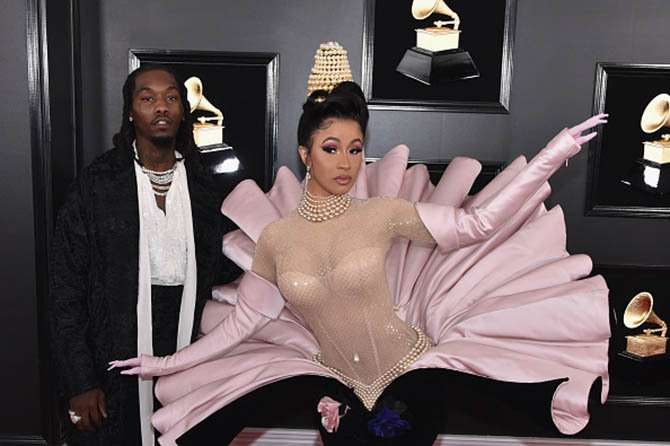 Offset with Cardi B who is wearing a vintage Thierry Mugler dress and 28-carat diamond earrings by Gismondi.